When Kyrgyzstan became a republic in 1993, the important work of the UNWTO Silk Road Programme began in earnest, and development agency support followed suit, including assistance from USAID (USA) and GIZ (Germany), among others. 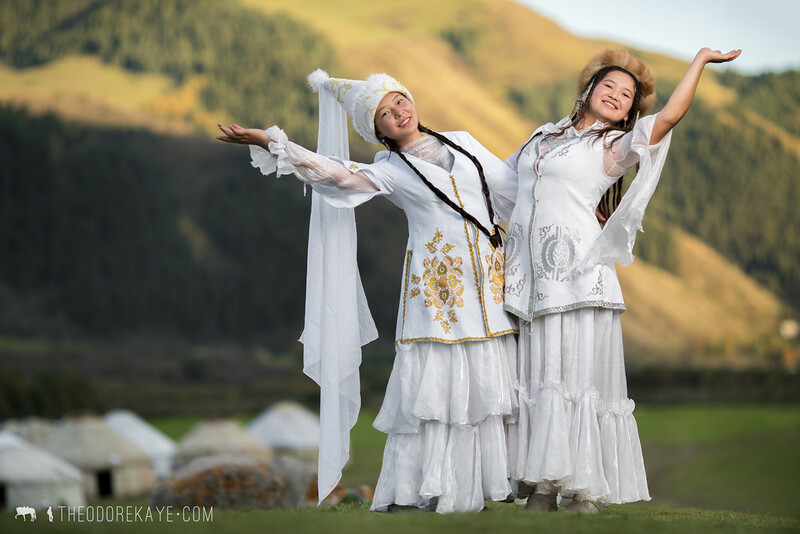 In general, these combined initiatives were meant to assist and help stabilize one of Central Asia’s poorest countries (and, in the case of UNWTO’s tourism development work, all 33 participating destinations along the Silk Road) on social and economic fronts. 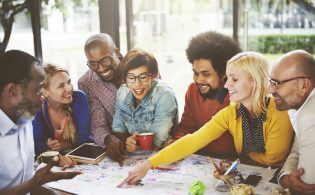 They were designed to stimulate cultural exchange, offer health and education solutions, build and manage infrastructure and capacity for industries, assist in the development of tourism and trade, create jobs to reduce poverty, and help stem the tide of people leaving the country seeking economic prosperity elsewhere. A lot of progress was made. Still, more than 25 years later, ample opportunity remains in this culturally and naturally astounding — but scarcely visited — destination. 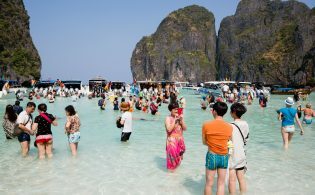 In fact, though most countries along the famed Silk Road have seen an increase in visitation, they are not as popular as many other destinations worldwide. The Republic of Kyrgyzstan continues to suffer from hardship, particularly political, economic, and social instability. With these issues in mind, the Adventure Travel Trade Association (ATTA) has been closely monitoring the situation and seeking avenues to engage in and contribute to responsible efforts in rural economic tourism development initiatives in Kyrgyzstan and throughout Central Asia — just as it has done in recent years throughout the Balkans and the Caucasus, more western sections of the famed Silk Road. And, despite the current U.S. administration’s apparent shift away from such future development work outside the United States, projects funded prior to November 2016 continue in full force, including that of USAID in Kyrgyzstan. Therefore, in January 2017, Karen Westergaard, chief of party for USAID’s Business Growth Initiative (BGI) based in Bishkek, the capital of the Kyrgyz Republic, reached out for additional assistance in tourism development, and the ATTA responded. 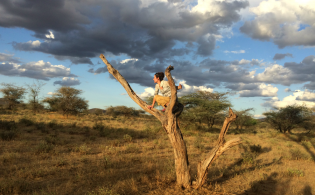 Whereas USAID had already begun work in matters related to guide training, marketing strategy (including bringing travel bloggers and journalists to the region in 2016), and working with DMOs, the agency sought ATTA’s acuity in connecting the destination to the adventure travel buyer market. Adventure travelers trek near Jyrgalan, a village in the Issyk-Kul Region of Kyrgyzstan. What followed was a co-created, full-year, joint ATTA-USAID + Kyrgyzstan initiative that includes the formation of an Adventure Advocate Group (AAG), an in-destination adventure travel reconnaissance (also known as a familiarization tour or FAM) learning exchange, education and training, and support for access to international buyers interested in investing in Kyrgyzstan’s future, which also entails cultivation of future visitors to this largely unexplored land. 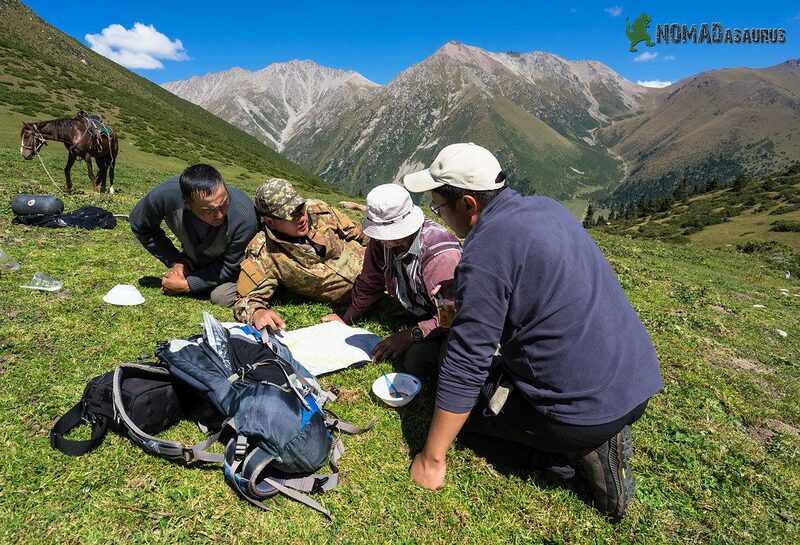 The ATTA’s AAG is a vetted group of high-quality, outbound operators that have the potential to increase adventure tourism visitation to Kyrgyzstan. This dedicated group of professionals will convene regularly now through June 2018. This will allow ATTA and Kyrgyzstan representatives to maintain a permanent connection with AAG members, offering guidance and support throughout the Kyrgyz tourism supply chain, while Kyrgyzstan will offer exclusive opportunities to help operators build sales to the region with local expert insights, support, and co-op marketing opportunities. Of these six representatives, some are seeking to further build their Kyrgyz connections and some are new to the region. They will join the ATTA 21-29 August 2017 in a reconnaissance mission to help the visiting operators develop new contacts; expose them to new opportunities in Kyrgyzstan; help Kyrgyzstan continue to evolve the quality, professionalism, and innovation of its product; and help bring extra attention to the region. 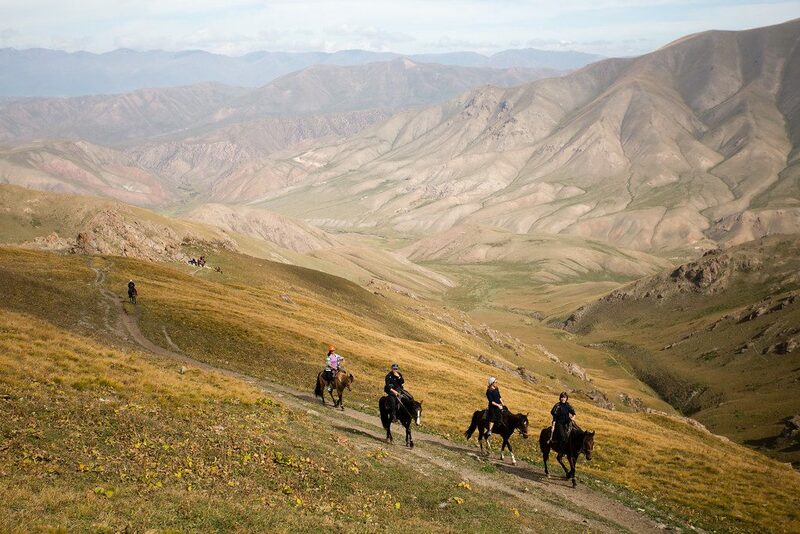 Locals in Kyrgyzstan are eager to welcome more adventure travelers to their country. During the reconnaissance, AAG and ATTA participants will meet in a business-to-business “marketplace” with public and private sector representatives from Kyrgyzstan to build new relationships in person, seek innovative offerings, and exchange expertise. For example, the ATTA and attending operators will be available to help Kyrgyz tour operators understand what international tour operators expect from local partners, how to identify new partners, and what partnerships look like from an international perspective, while local ground suppliers will share their expertise about their country and adventure experience offerings. Ahead of the August 2017 reconnaissance, the ATTA has already delivered the first in a series of three AdventureEDU webinars to more than 30 public and private sector representatives throughout Kyrgyzstan on customer experience development. In October 2017, the ATTA will deliver a two-day, follow-up AdventureEDU business training in Bishkek to local stakeholders from Kyrgyzstan as part of the broader range of support provided by the ATTA and selected AAG members. Additional reports from the ATTA and AAG are expected to reveal deeper opportunities in the region, build international traveler receptivity to this intriguing part of the world, and better prepare all supply-chain stakeholders on how to achieve the hard-fought balance between rising volumes of travelers with the need for social, economic, and nature-based sustainability. Great to read about this. I spent two weeks in Kyrgyzstan in July 1998, hoping to travel there again. TotalAdventure would be very interested in joining the AAG. Although we do not have our own trips, we wish to work with local operators who want to project their inventory to the worldwide adventure travel market. They are able to do this through our back end on http://totaladventure.travel TotalAdventure may not be able to join the reconnaissance due to short notice, but would like to be involved in all future endeavors. Also we are planning a Silk Road journey to several countries in the region during 2018. Looking forwards to get to this side of the world! Definitely those photos are inviting to visit this corner of the new world.